Corruption in public procurement is “eroding business confidence to the detriment of law-abiding companies and their employees,” business organisations have said. In separate statements, the Chamber of Commerce and the Employers Association expressed “shock and disapproval” at the government’s decision to shift goalposts in major contract selection processes. The MEA complained of “discrimination against the concept of fair competition” and “strong suspicion of intent to favour particular bidders”. The MEA also complained that the government has changed rules to allow bidders with tax arrears to win contracts. That news emerged in an Ivan Camilleri story on Times of Malta today about eleventh-hour changes to the rules for a €12 million cleaning contract for St Vincent de Paul Residence. 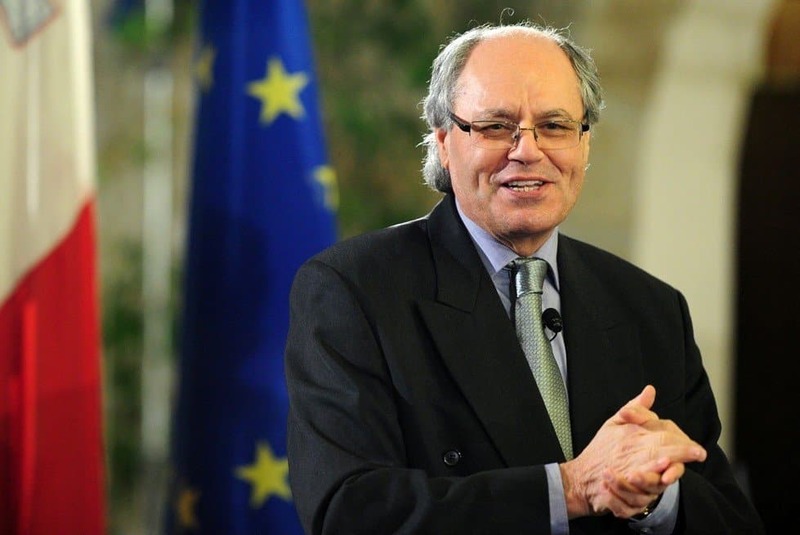 The language used by business organisations is remarkable as it raises concerns about corruption and wrong-doing in public procurement by major social partners of the government and organisations sitting at the Malta Council for Social and Economic Development. Allowing bidders with tax arrears to bid for public contracts gives them an unfair advantage over law-abiding businesses whose cash flow has covered the timely payment of taxes. “Loss of confidence” in the local business community is an affront to the government’s claim it is “business friendly” as that claim turns out to be an arrangement for cronies and donors at the exclusion of law-abiding businesses. Local business leaders are now showing clear signs they’ve had enough.